February Challenge Day 24: Guest Post! 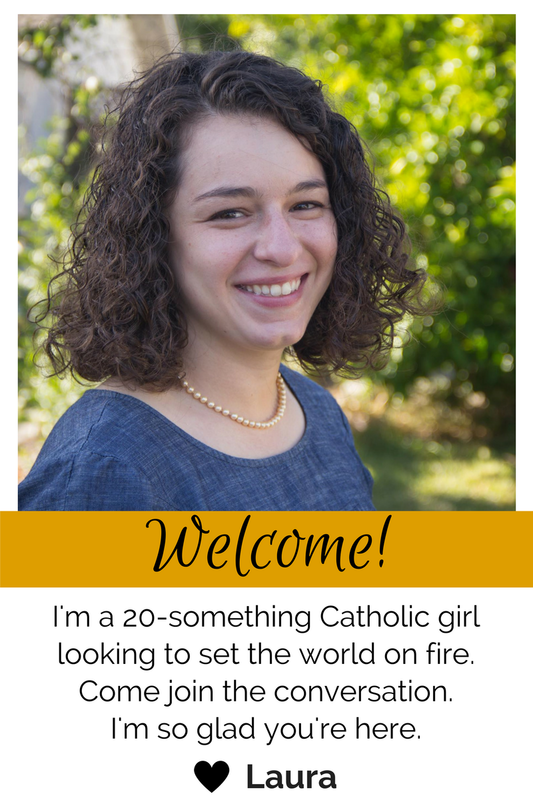 Please welcome Natalie, a lovely nursing student at Franciscan University who blogs at Here I am, for this guest post! Laura asked me to guest post and it was a wide open topic. Thankfully she then came up with the idea that both of us attend a passionately Catholic school, her at Benedictine and me at Franciscan. Well there you go, lets run with that. 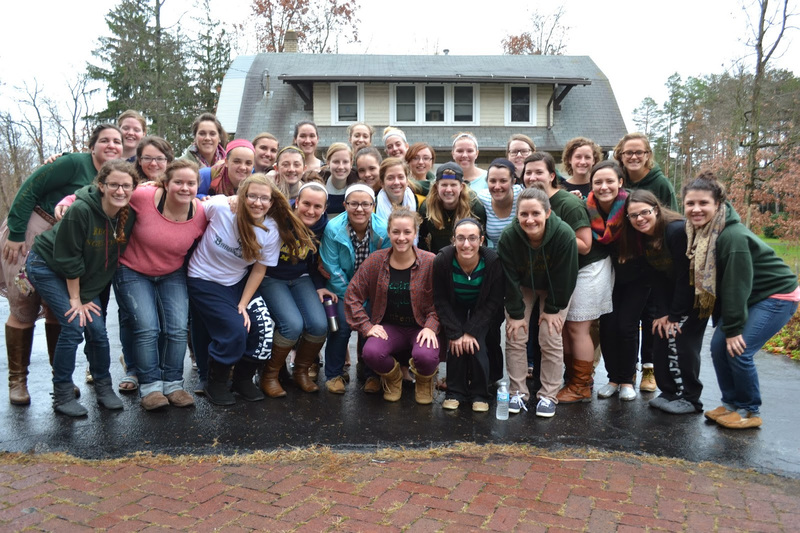 So I begin here…Advice to Ladies at a Passionately Catholic College. First, I speak with no authority. Heck, I don’t even have my diploma yet (so close). In addition I transferred to this here University after going to another less than passionately Catholic school for a semester. Secondly, what is a passionately Catholic school anyway? I use the term due to Franciscan’s admission’s coined term “Academically Excellent. Passionately Catholic” (Which had previous been “academically challenging”. You can see where the problems laid.) 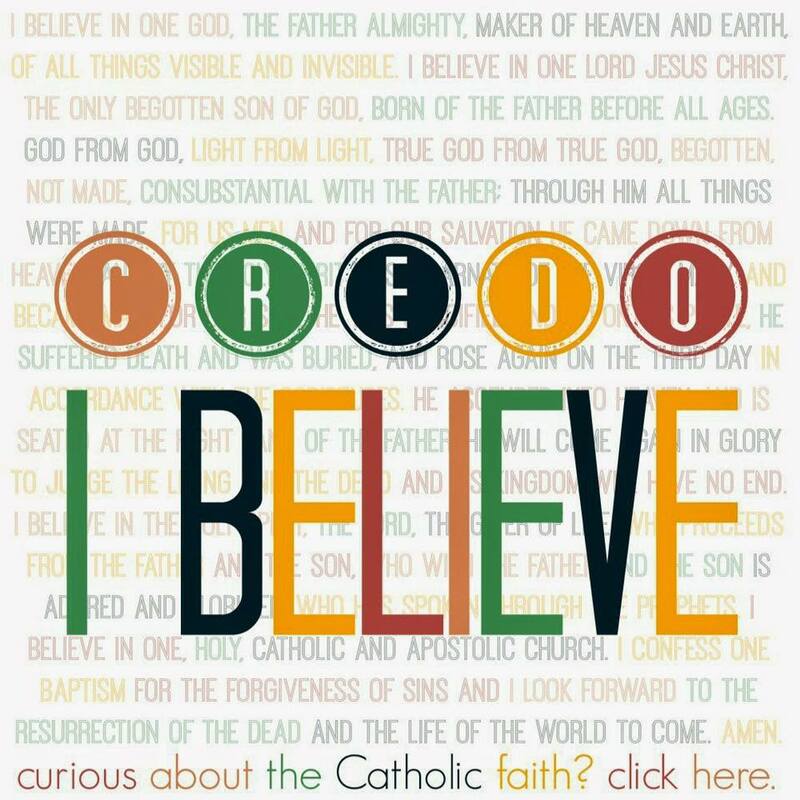 Passionately Catholic means we know Truth, and we know that Truth is contained in the Catholic Church, the Church established by Christ. The University-it’s goals and daily life-reflect this passion. You can learn more about the mission of Franciscan University here but from a student’s perspective, Franciscan runs this school with the purpose developing mature men and woman who know the Truth and are in the world living and breathing the Truth. Because of this our everyday life is filled with prayer, holy men and woman, and challenges to break away from complacency. Now after all that formal introduction I present before you Advice to Ladies at a Passionately Catholic College. 1. GO TO MASS! Here at Franciscan we have three daily masses on campus not counting the local parishes’ daily Mass. Go to at least one weekday Mass and I promise you your life will be changed. There are two things in my life that I think greatly affect who I am today. The first is the day I was baptized. I was only a few months old but I was forever then called a child of God. Secondly, the gradual devotion the Lord has grown in me for daily Mass. I by no means go everyday but typically go at least two or three days during the week. Make time for Mass and the Lord will abundantly bless you. Just do it. 2. Form relationships. If you are at a passionately Catholic college you are surrounded by men and woman who are striving for holiness. These are the people you want around you for the rest of your life. Nurture these relationships and I am confident they will abundantly bless you in life. 3. Take awesome classes. I have a Theology minor for no other reason than to have one. I have been gifted the opportunity to take awesome classes-Mariology, Angeology, Christian Marriage, Lives of the Saints- with some world known professors. If you have that opportunity, enrich your mind even if it has nothing to do with your aspired career. This one is specifically for any Frannies…..
Join a Household. The sisterhood is irreplaceable. It comes with daily struggles and sacrifices but in the end you have, if you are as lucky as me, 100s of sisters praying and sacrificing for you. Well there you go ladies. I know this is just skimming the surface but I really stand behind all of it. Our faith is a beautiful, dynamic thing that fills every aspect of our life. It needs nurturing and if you are blessed enough to attend a passionately Catholic college, then you have so many resources available to you. I love comments and emails so if you are at a passionately Catholic school or planning on attending one I would love to hear from you. Natalie blogs @ Here I Am a little bit about alot of things. These lots of things include the awesomeness of being Catholic, nursing school (including #chroniclesofnightshift), life as a student at Franciscan University, running, and life of a single lady. She also admits to a chronic problem of blog link ups . . . and there is no cure in sight. Take a look at her sweet place on the internet and leave her some love in the comments!